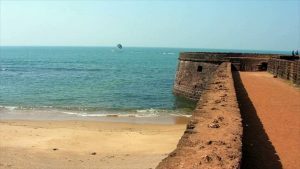 Chapora Beach is located in northern Goa, near the Portuguese Fortress of the 18th century. Spending the right time in some better way is an ideal place for fun, entertainment and festivals. Chapora Beach Goa is beautified with the ancient white sandy coastline, including green hills, black magma rocks and palm trees. The atmosphere around this beach is very peaceful and enjoyable, which attracts every tourist very much. Beach is an ultimate attraction center for all those who love seaside waves and sand. 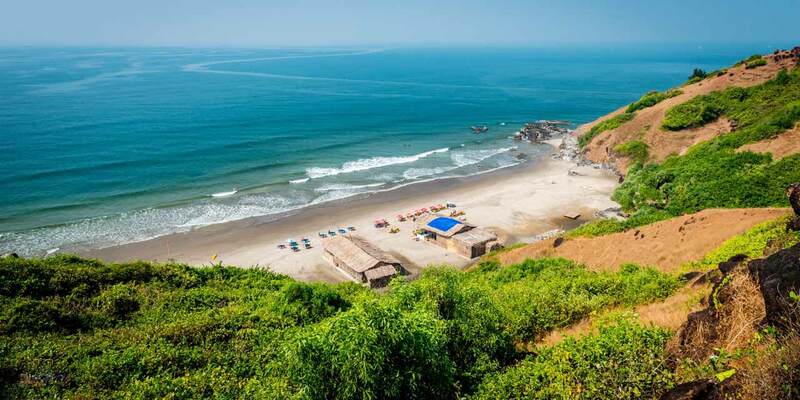 While visiting the main streets of Chapora Beach, you can also explore historical and traditional buildings, luxury restaurants, pubs and bizarre small shops. Apart from white sand and coconut trees on this beautiful beach, Chapora Beach Goa is another big attraction in the form of fort. You can take a look at the vast sea and other outdoor surroundings near this fort. 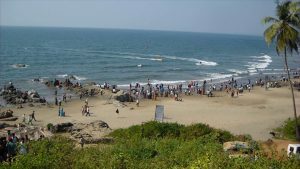 Also explore the nearby Vagator Beach and the secrets of high rocks. Spend some time in fishing or boat excursions. In the meantime, the night scene gives an amazing sight in itself. Due to the constant efforts of local residents here, a big budget has created this delicate natural attraction. Chapora is a village of rich fishermen from a rural life. There are several restaurants and seafront cafés available at Chapora Beach with drinks and recreational seafood. Which also include Continental and Goian dishes. If you are looking for an ideal environment away from the crowds and bustle of your city. Then Chapora Beach Goa is one of the most special places for you. Here you have a wide range of options to choose from, through which you can find comfortable rooms around any cheaper guest house, hotel, rental house or more available beach. Se Cathedral is one of the historic cathedrals of Goa. 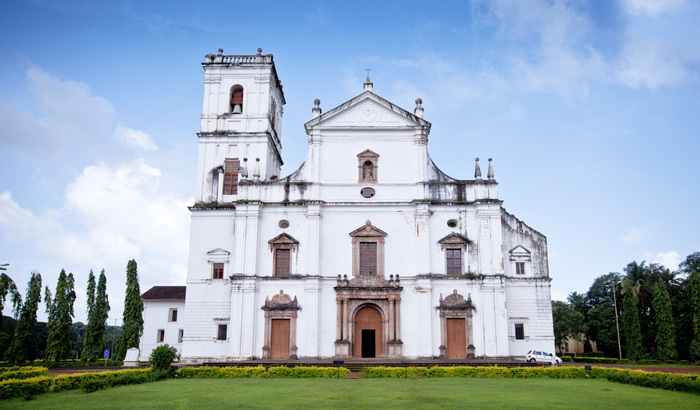 This Church is the largest and most appealing in old Goa. This church, built in 1619, has attempted to survive the life of St. Francis through various paintings. It is a monumental 16th century monument among the oldest and most prestigious religious buildings in Goa. 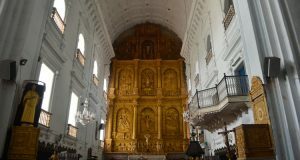 Roman Catholics constructed it during the Portuguese rule. Se Cathedral Church Goa is also Asia’s largest church. This cathedral is a form of St. Catherine of Alexandria. On his banquet day, in 1510, Alfonso Albuquerque defeated the Muslim army and took ownership of the city of Goa. This church was active from 1640. This church is 250 feet long and 181 feet wide. Se Cathedral Church Goa front is also 115 feet high. This building is built in the Portuguese-Gothic style with Tuscan exterior and Corinthian interior design. The exterior part of the cathedral is remarkable for the simplicity of the genre, while its interior decoration captures the mind of the audience with its beautiful splendor. In the cathedral there is a famous vine in the pillar house. Which is often famous for its magnificent voice, also called the golden bell. Here both sides photos show their life and creation scenes. On the right side of the main prayer hall there is a cross of miracles where in 1919 Jesus Christ appeared surprisingly. There are thousands of people from all over the world, and this church is famous as a religious place in all religions. 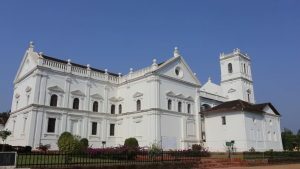 It is an indispensable tourist attraction of Goa, and seeing the Se Cathedral when you go to Goa, it is considered incomplete without coming back. Another The woodwork and various pictures engraved on the wood are truly visible here. Goa is a beautiful and busy tourist destination of India. The beach here is more famous than other beaches in India. It is not at all that Goa is just a place for young people or there is nothing to see or roam except for the beach. 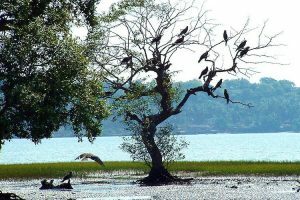 Salim Ali Bird Sanctuary Goa also attracts tourists’ attention. 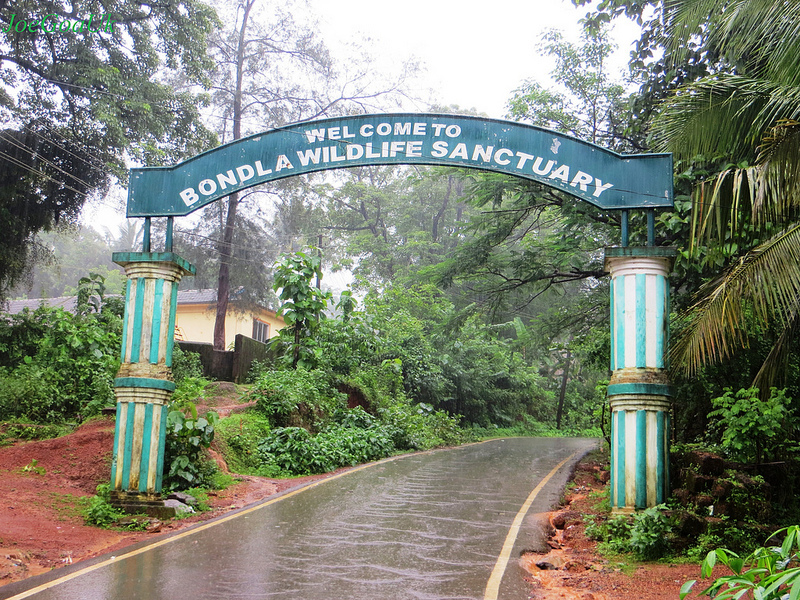 Various species of birds are found in this bird sanctuary. Many migratory birds also come here in the changing season. Little bittern Birds, this is one of the unique birds of the Sanctuary. This bird of Native American withdraws the tiger’s voice. Yes, that’s the specialty that despite being a bird, the tiger’s voice exits, the bird. Here are the fastest birds, there are other species of eagles, one of which is the Brahmini eagle. These species, called Brahmini eagle, prefer to live near water. The stork bills Kingfisher are found here on the Tree. The special thing is that it is the largest of Kingfisher’s other species in size. Purple Sunbird is a small sunbird. These little birds fly very fast and also straight and like a hummingbird they roast on flowers and drink their juice. So it was a matter of the birds of Salim Ali Bird Sanctuary. 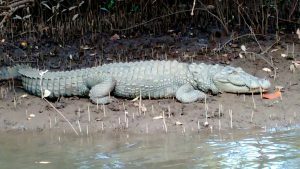 Apart from this, flying fox, crocodile and Jackal can also be seen in this Sanctuary. 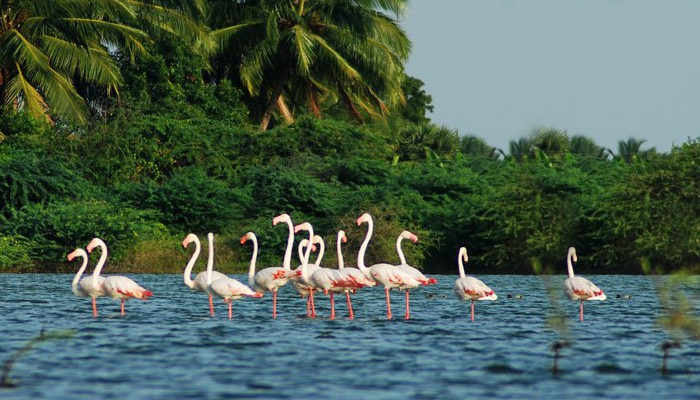 Salim Ali Bird Sanctuary is just 5 km away from Panaji, the capital of Goa. 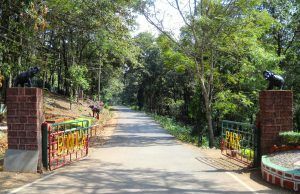 It falls 10 km away from the city of Mapusa. You can visit these tourist places that tourists can visit with your entire family. Also, if your children are young, then this trip will work for them as an education tour. The weather between November to February is very favorable to see Bird Sanctuary.